This event is open for all Middle School Students, including those entering 6th and 9th grade in the Fall of 2019. Medical Authorization Forms are HERE. WE CAN'T WAIT FOR ROC MTN 2019! At Rock Mountain Bible Camp, We'll go on zip lines, swim in the pool, kayak in their lake, PLAY LASER TAG! All the while, we'll be hanging out with our incredible small group leaders who are serious about having fun AND helping us take a good look at our relationship with God. Thinking about letting this on pass? You thought wrong. This is something that could change your life - don't miss it! For a 5 minute tour of Rock Mountain Bible Camp, check THIS out! This event is open for all Middle School Students, including those entering 6th and 9th grade in the Fall of 2018. WE CAN'T WAIT FOR ROC MTN 2019! At Rock Mountain Bible Camp, We'll go on zip lines, swim in the pool, kayak in their lake, new this year...PLAY LASER TAG!. All the while, we'll be hanging out with our incredible small group leaders who are serious about having fun AND helping us take a good look at our relationship with God. Thinking about letting this on pass? You thought wrong. This is something that could change your life - don't miss it! For an aerial tour of Rock Mountain Bible Camp, check THIS out! We are excited to announce that in 2019 we are going to be hosting our first ever combined, local retreat! We will be staying in host homes around the Rochester area while engaging in powerful sessions taking place right in the Irondequoit campus auditorium! There will also be a ton of time for fun activities both in a large group and small group setting. We think this years snow camp will give students a HUGE opportunity to grow relationally with their small group, have a ton of fun and most importantly, grow in their relationship with Christ. We can't wait for Snow Camp 2019!! Total cost for this event is $75. The total balance is due by FEBRUARY 8th. There will not be a payment plan set up for this event. It will be a one time payment of the amount listed above. Drop off Friday evening at the respective host home by 6:30pm. Dinner will NOT be provided. Pick up Sunday afternoon by 12:00pm at the Irondequoit Campus. Host homes will be announced after registration closes. Come hang with us at Manhattan Square Park on January 2nd! 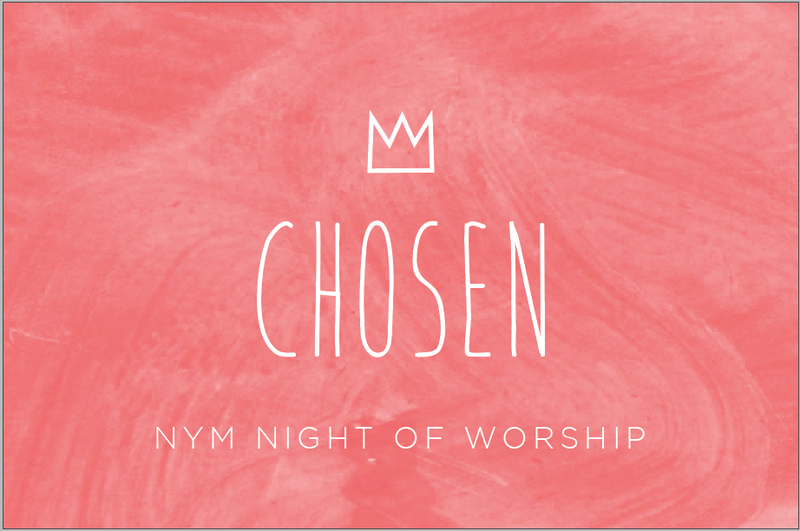 NYM's annual fall retreat is coming again this October! A non-refundable deposit of $70 is due by Sunday, September 23rd. The final balance of $75 is due by the time we leave on October 5th. Saranac Village also requires a consent form separate from our own. You can find that HERE. Please fill that out and bring it with you on the day of departure. The WKEND is always one of the highlights of our year! It is an amazing opportunity for our Middle School and High School students and leaders to come together and create lifelong memories. There is amazing worship time and games, incredible food and absolutely breathtaking views - you don't want to miss out on this retreat! We'll be heading to Young Life's Saranac Village. Their Instagram page is HERE. This camp will include 5 Meals, 2 Overnight Stays, Travel Expenses and a host of activities on site! Arrival Time - 5pm on Friday, October 5th. We'll provide dinner before we leave! Return Time - by 11pm on Sunday, October 7th. A swim suit for the hot tub! WE CAN'T WAIT FOR ROC MTN 2018! At Rock Mountain Bible Camp, We'll go on zip lines, swim in the pool, kayak in their lake, new this year...PLAY LASER TAG!. All the while, we'll be hanging out with our incredible small group leaders who are serious about having fun AND helping us take a good look at our relationship with God. Thinking about letting this on pass? You thought wrong. This is something that could change your life - don't miss it! We are excited to announce that in 2018 we are going to partner with Word Of Life Snow Camp for our high school winter retreat! It is a weekend packed full of fun activities, intense sports competitions, but most importantly, a HUGE opportunity to grow in your relationship with Christ. We can't wait for Snow Camp 2018!! Total cost for this event is $130. A non-refundable deposit of $65 is due by FEBRUARY 9th. Click HERE to find answer any questions you may have about Word of Life Snow Camp. Middle School Snow Camp at Camp Mission Meadows might just be the BEST SNOW CAMP EVER! There will be sledding, indoor rock climbing, even an indoor pool! All of those things are intended to funnel our fun into focusing our hearts during life-changing worship sessions. We are teaming-up with Browncroft Community Church again this year so you better believe it is going to be LEGIT! Warm clothes that are good for outdoor activities in the snow! Because of pizza being served before we leave, there will be no need to bring any extra spending money for food on the road. Because of the pizza we will only be stopping for a bathroom break on the way down. A non-refundable deposit of $65 is due by DECEMBER 29th. The final balance of $65 is due by the time we leave on JANUARY 12th. NYM's annual fall retreat is coming this October...and this year...ITS FOUR DAYS!! A non-refundable deposit of $80 is due by September 25th. The final balance of $85 is due by the time we leave on October 6th. For the third year now, we'll be bringing Middle School and High School together for a fantastic weekend of great food, great scenery and great relationships - you don't miss out on this retreat! This camp will include 9 Meals, 3 Overnight Stays, NYM Merchandise, Travel Expenses and a host of activities on site! Arrival Time - 4pm on Friday, October 6th. We'll provide dinner before we leave! Return Time - by 7pm on Monday, October 9th. Get the information about AWE that you need by clicking the button below! All applications for AWE 2017 are due by March 22, 2017! This event is open for all Middle School Students, including those entering 6th and 9th grade in the Fall of 2017. 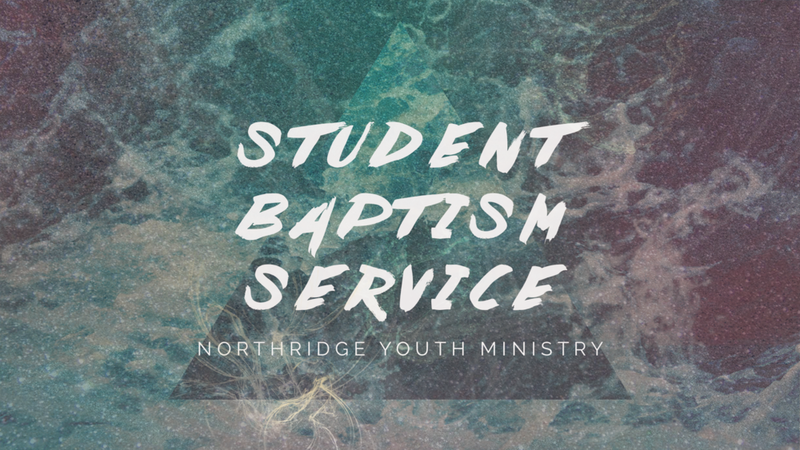 To pay with cash or check, please turn in a registration form (found HERE) along with cash/check (made payable to Northridge Church). Just WAIT until you get to ROC MTN 2017: it's going to blow your mind! At Rock Mountain Bible Camp, We'll go on zip lines, and swim, and kayak, and run around like crazy people and just have the most fun you can imagine having. All the while, we'll be hanging out with incredible adult leaders who are serious about having fun AND helping us take a good look at our relationship with God. Thinking about letting this on pass? You thought wrong. This is something that could change your life - don't miss it! This event is open for all High School Students, including those entering 9th grade in the Fall of 2017 as well as the Class of 2017. High School ROC MTN is the craziest 3 days of your Summer: we guarantee it! 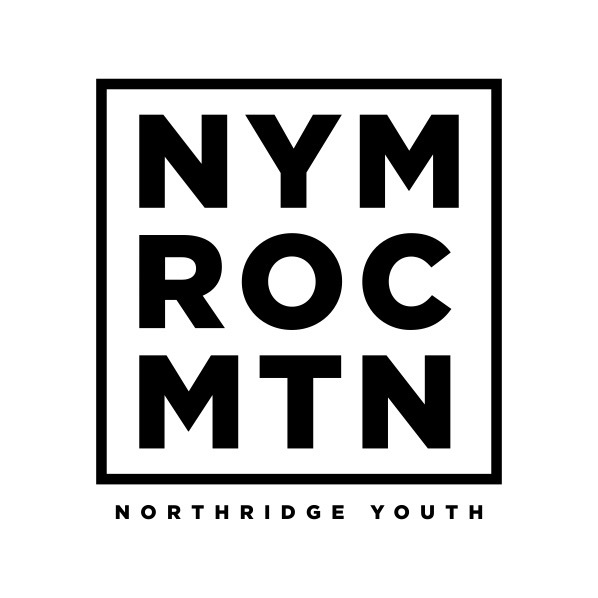 Hosted at Rock Mountain Bible Camp, this first-time event is changing the paradigm of Summer Fun for NYM. We'll be zip lining, swimming, fishing, hiking, basketballing, laughing, gaga-balling, relaxing, and so, so, so (did we mention so?) much more! The spiritual impact, the relational memories, and the life-changing atmosphere are going to be unlike anything we've experienced before. Are you in?